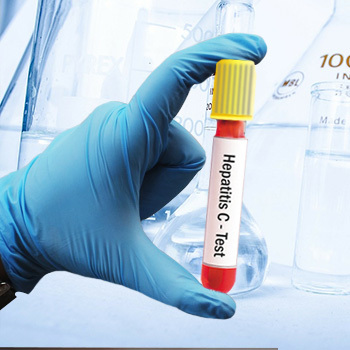 Treatment with weight-based sofosbuvir/ledipasvir (Harvoni) for 12 weeks will serve as a remedy for most young children with chronic hepatitis C, as stated in a report. This newly developed oral granule formulation of sofosbuvir/ledipasvir represents a highly efficient alternative for the suspects within 3 to 6 years old, Kathleen Schwarz, MD, of Johns Hopkins Hospital in Baltimore said at the annual Liver Meeting, sponsored by the American Association for the Study of Liver Diseases (AASLD). The predominance of hepatitis C virus (HCV) infection among U.S. children is low, despite the fact health experts are concerned with the increased infection rates among young women related to the ongoing opioid epidemic.